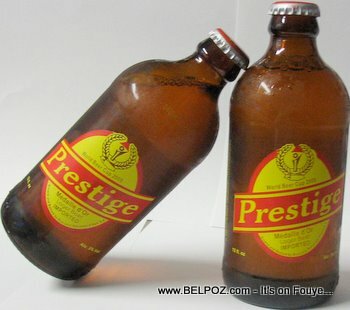 Actually, they own the brewery that manufactures Prestige beer, by that I mean Brasserie Nationale d'Haiti. Voye prix chak case yo pou mwen. Malta, koka,prestige, Guiness,king.